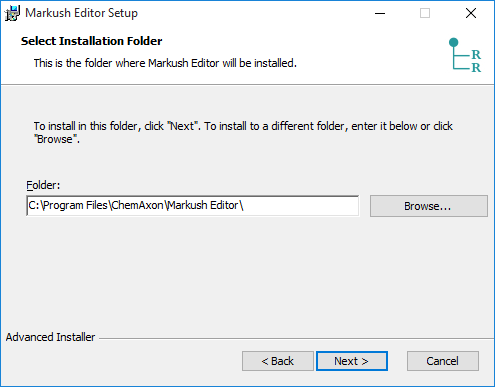 In order to download the Markush Editor installer, go to www.chemaxon.com and select Markush Editor from the Download menu. Download the proper installer to your computer. 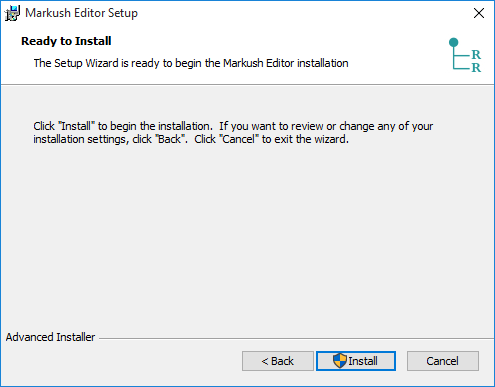 Then the default installation library for Markush Editor will appear. 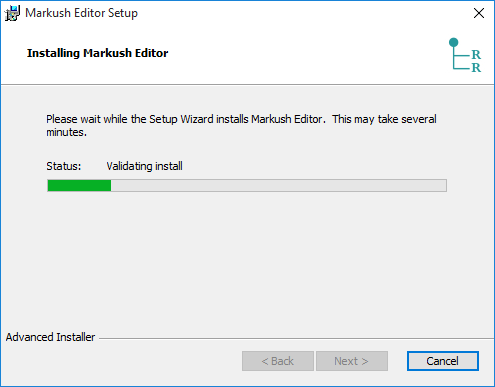 Then Setup installs Markush Editor on your computer. The installation may take a few minutes. Now you are ready to start the Markush Editor application by double-clicking on the appropriate icon on your desktop. 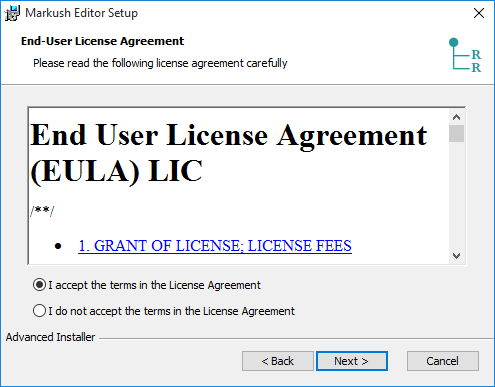 You may need to install the corresponding license, in this case, please follow the steps described here. 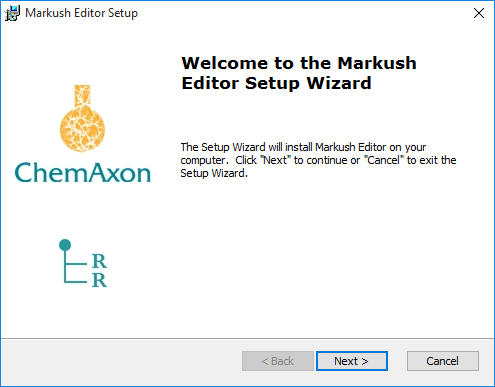 Depending on your working environment, some functions of Markush Editor may need additional configurations. 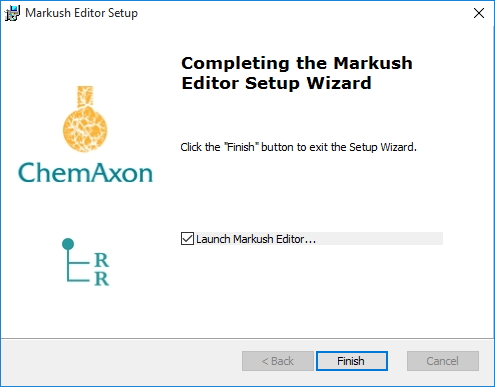 New version of Markush Editor released every week with new features, improvements, and bugfixes. Automatic update function periodically checks available version updates and after user confirmation download and install them. 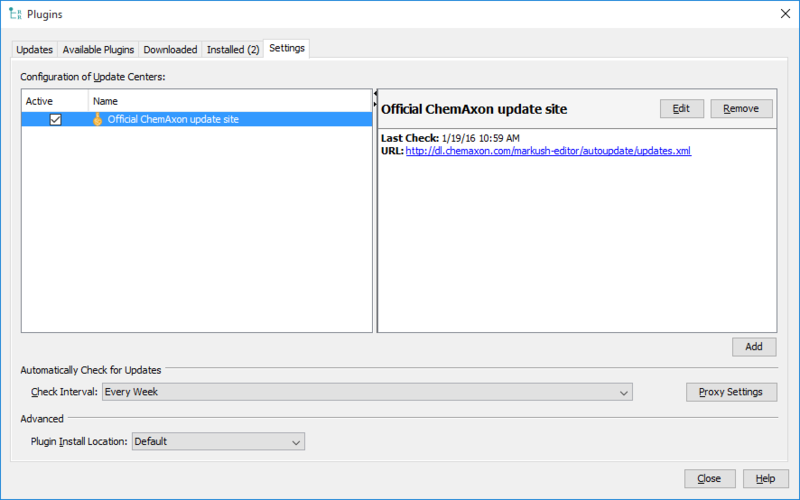 Depending on user preferences automatic update can turn off, or inhouse update site can be used instead of official update side of ChemAxon. Automatic Update settings are available from Tools>Plugins Settings tab. If you use the application behind a proxy server, you may need to set the proxy settings for outgoing communication. These settings are necessary for automatic update. You can test your settings using the Test connection button. 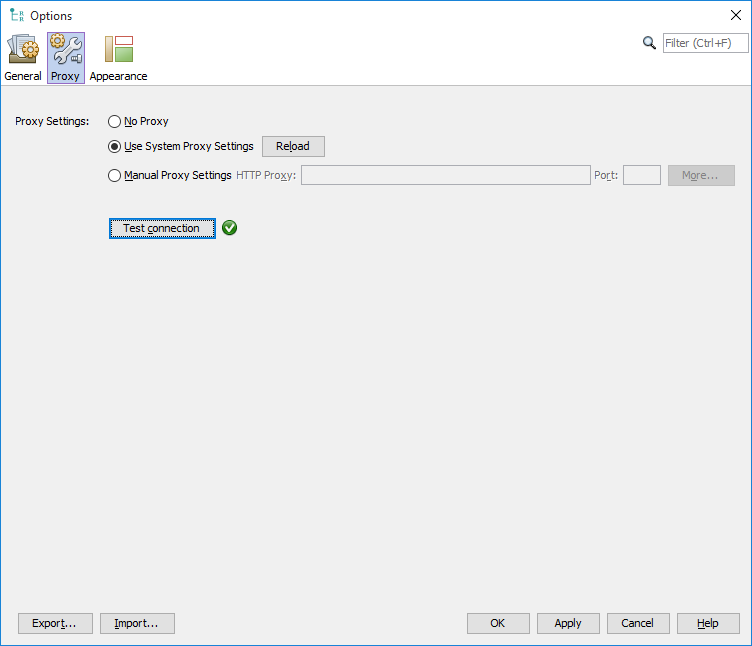 If neither of No Proxy or Use System Proxy Settings works for you, please consult your system administrator about the proper Manual Proxy Settings. Proxy settings are available from Tools>Options... General tab.